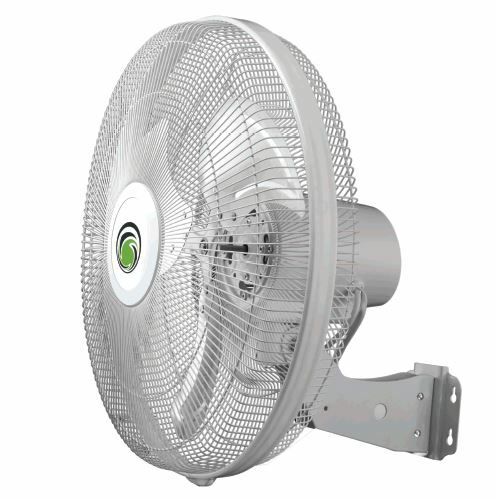 The 450mm Solent BLDC Converted-Frequency wall fan is the energy saving solution you have been looking for! It is simple to install, easy to operate and comes with a 3 year no nonsense warranty. 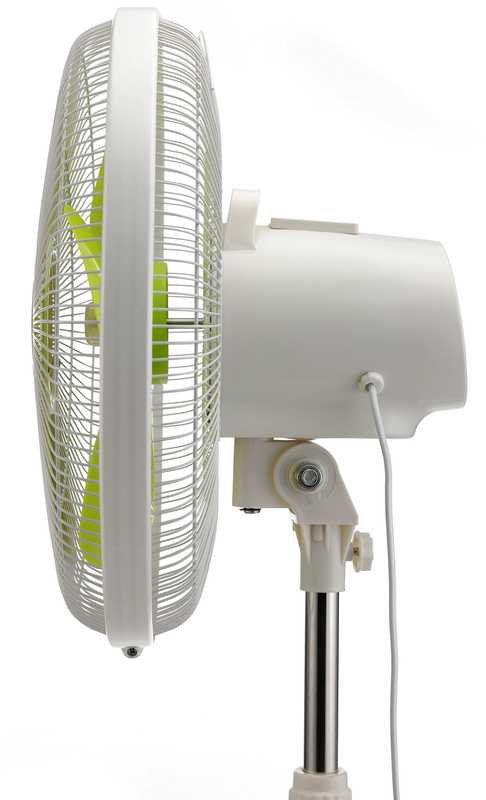 The Solent wall fan is driven by a 4-43 watt motor, with 6 speed functions. 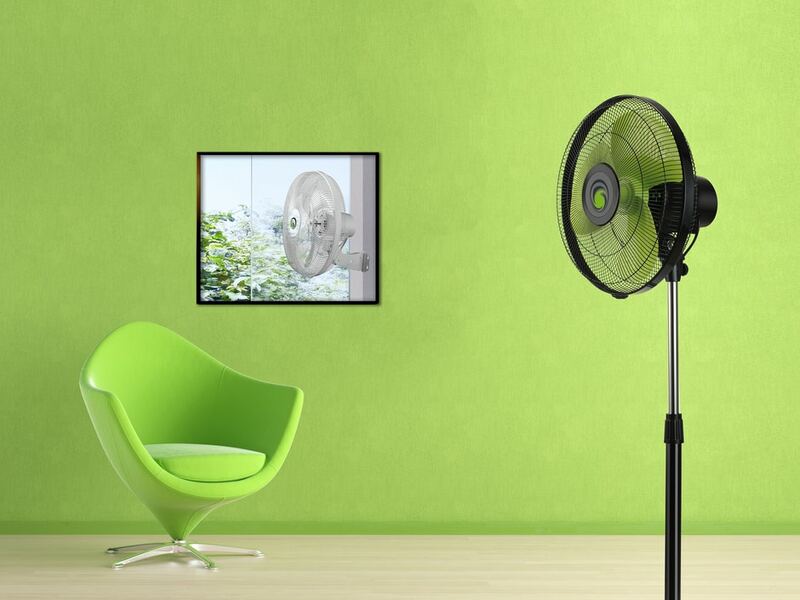 This oscillating wall fan covers a large area to ensure total air circulation. The Solent wall fan is perfect for commercial, industrial and residential use. Safety -Intelligent protection: If the motor or blade becomes entangled, it will pulse 1-10 times & automatically cut off the power. 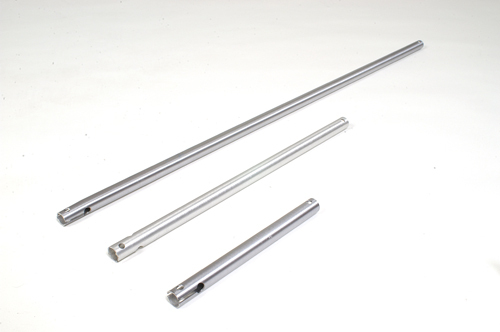 This will prevent electricity from being conducted to surrounding objects. The fan will have to be unplugged and re-plugged before for it to be turned on again.